Auto Europe has announced its 2014 Loyalty and Rewards Program for travel agents, and London is calling. 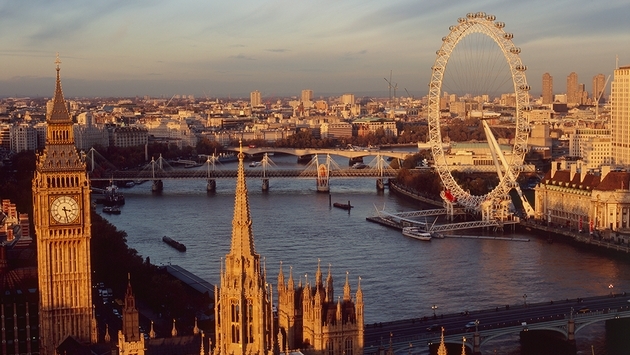 From now until Sept. 30, 2014, agents who book 25 car rental reservations can earn roundtrip airfare for one and a seven-day compact car rental in London. Book 10 business class airfare packages from the USA to Europe and earn roundtrip airfare for two and a seven-day compact car rental. This program is valid for reservations for pick up now through December 31, 2014 and restrictions do apply. In addition to the free trip, agents can earn three free lobsters or two pounds of salmon with any weekly prestige or sports car rental or business class airfare package. To assist the agents in reaching these goals, Auto Europe is also offering incentives for their clients. Their current sale includes free one car class upgrades, a free GPS rental with any minimum compact car rental and savings of up to 15 percent off car rental services. In addition, hundreds of a la carte business class airfare packages are available through their tour division, Fly International.